Has a wealth of teaching experience, Learn standard Chinese! 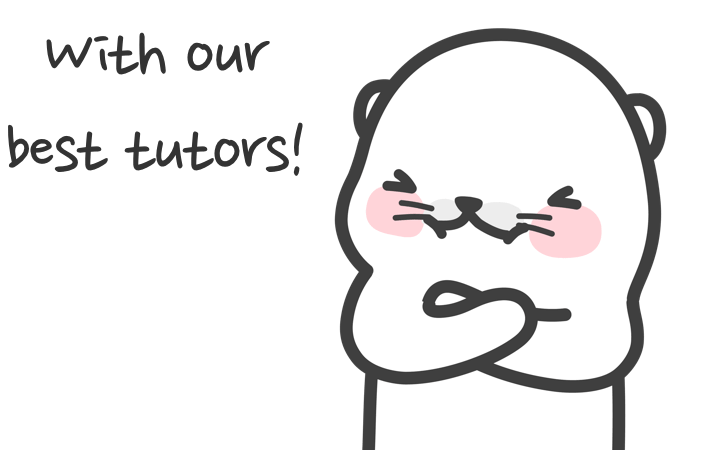 A friendly and caring tutor! 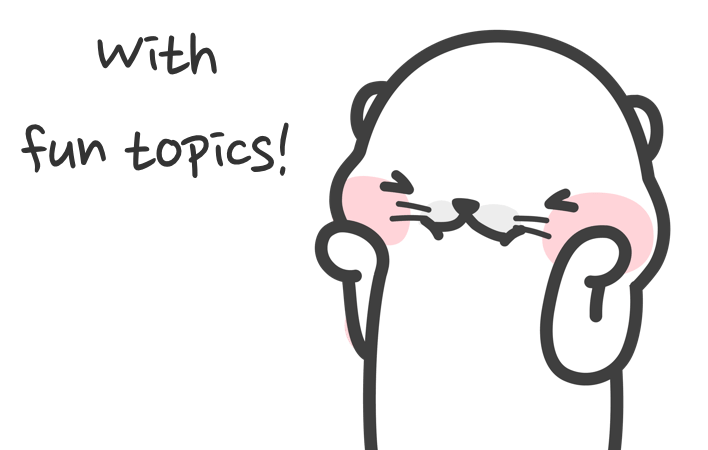 (speaking English) A calm and friendly tutor who loves to talk with students! A passionate tutor who will let you enjoy the class! A cheerful tutor with sweet voice! Suitable for all levels of students. (writing&speaking English) nice as friends, patient as mum, a wealth of teaching experience. Lets learn and have fun with me. Have a talk just like your friend!